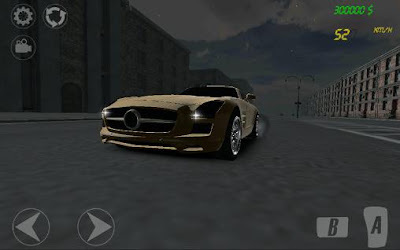 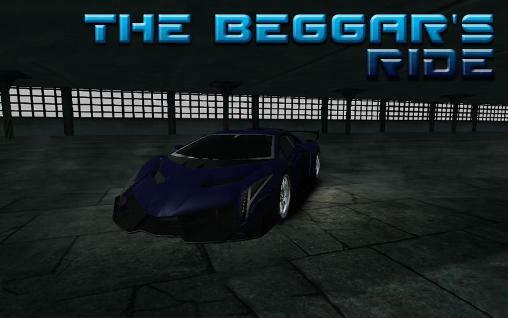 Streets for speed: The beggar's ride - drive a fast car along night streets of a huge megalopolis. 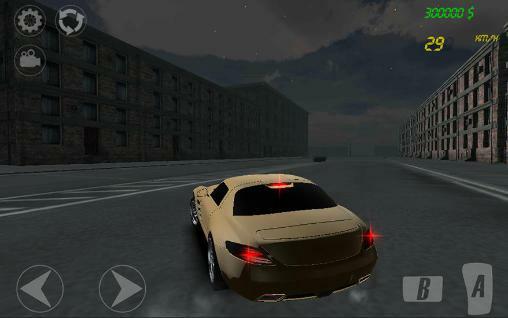 Do absorbing missions. Show your drift and extreme driving skill on difficult tracks of this game for Android. Try to complete the track as fast as possible. 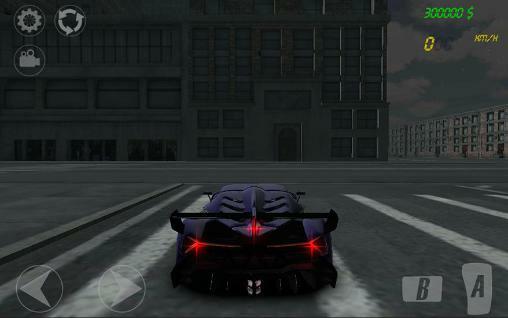 Drift on turns and use nitro acceleration to get to insane speeds. 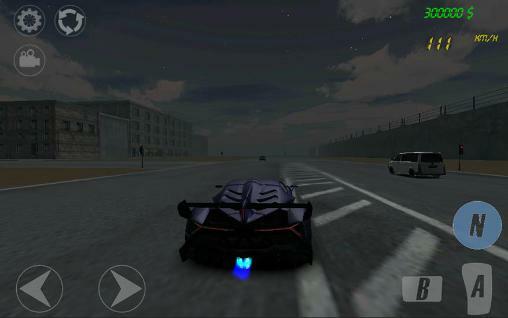 Don't miss checkpoints on the road. 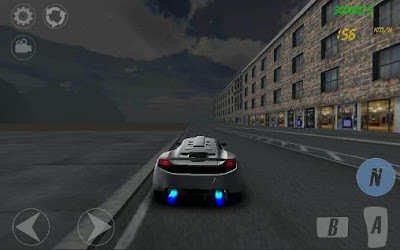 Buy even more powerful cars and explore all areas of the city.